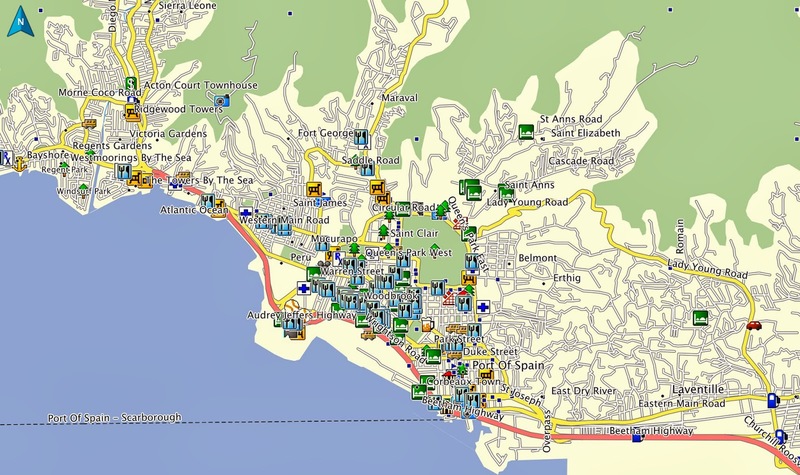 We have released an update for Trinidad & Tobago. 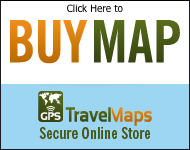 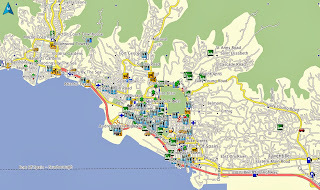 This map includes many more points of interest such as hotels and restaurants as well as shopping centers. 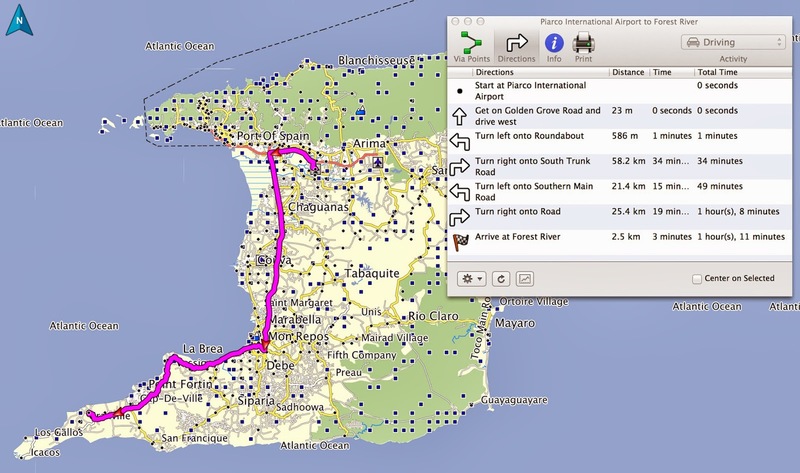 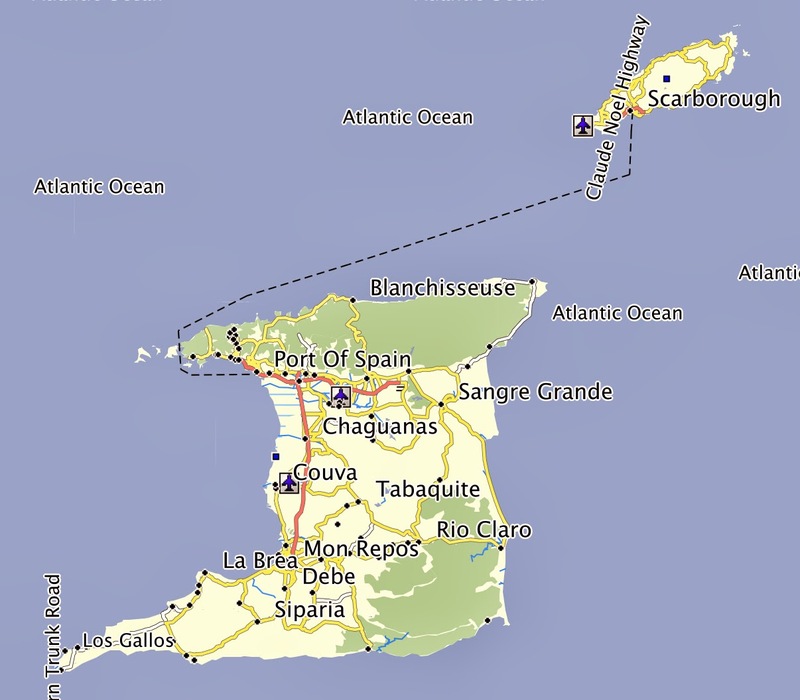 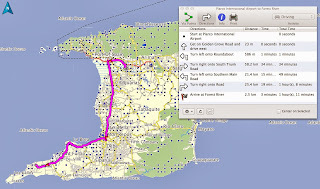 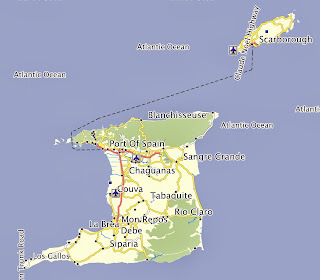 We have also improved road navigation allowing you to travel by car with greater confidence throughout the islands.